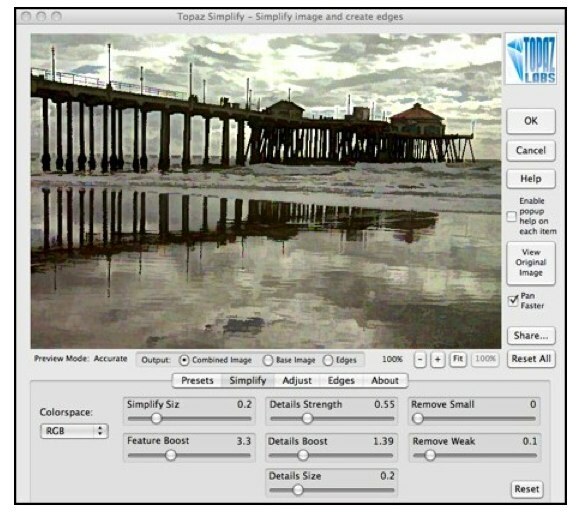 This week I am going to review Topaz Simplify from Topaz Labs software. yet. Especially when you buy expensive cameras to give you more pixels, more information and more details. This software almost sounds counterproductive, but this isn’t the case. 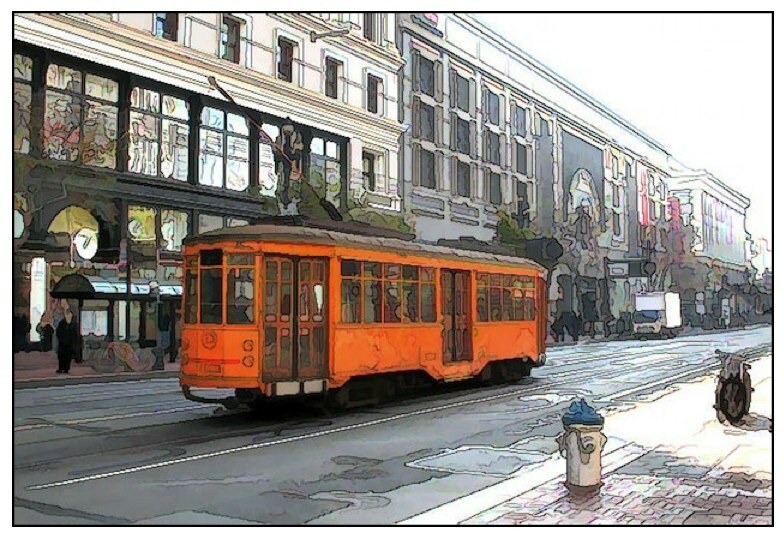 The main effects produced by this software is converting your photos into color or black-and-white line-drawings or making your photographs look like paintings. I know, Photoshop and Elements have these features, but the Topaz Simplify plug-in makes it so simple with very fine controls. 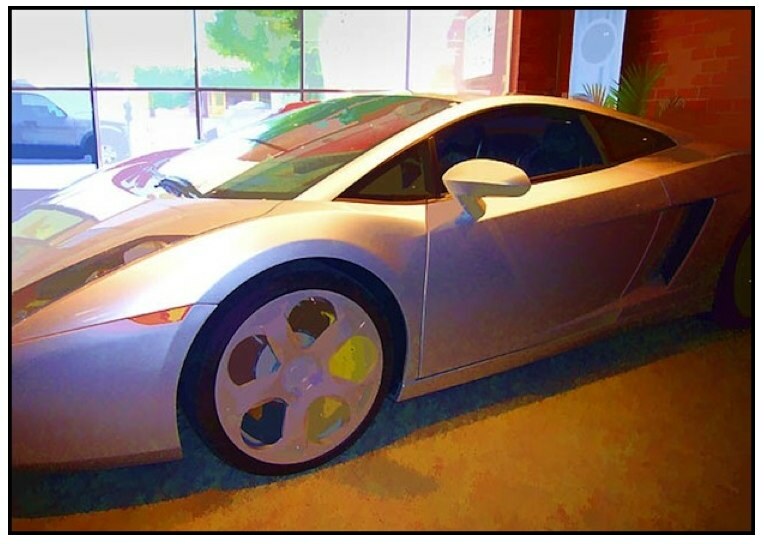 Topaz Simplify is very easy to use and it works great. Maybe if I went through one of those giant photoshop books, I could figure this stuff out on my own, but I don’t see that happening. I need simple and fun, Topaz Labs’ plug-in Topaz Simplify hits the mark simple and fun mark. Simplify should come with a warning: “Don’t download unless you don’t want to spend a lot of time trying out the cool effects.” It’s amazing to watch the process and how easy it is. Victor Cajiao of Typical Mac User & Typical Shutterbug Podcasts. Examples of Topaz Simplify painting effects. If my explanation makes you more confused you can go to their website where they have a great video tutorial which explains how it all works. They even use different side dots to illustrates how it all works and how all the small elements are affected by the software. The plug-in interface looks similar to the other Topaz Labs. You can view the images at 100-percent or the photo can be blown up if you need a close-up view for close detail work. 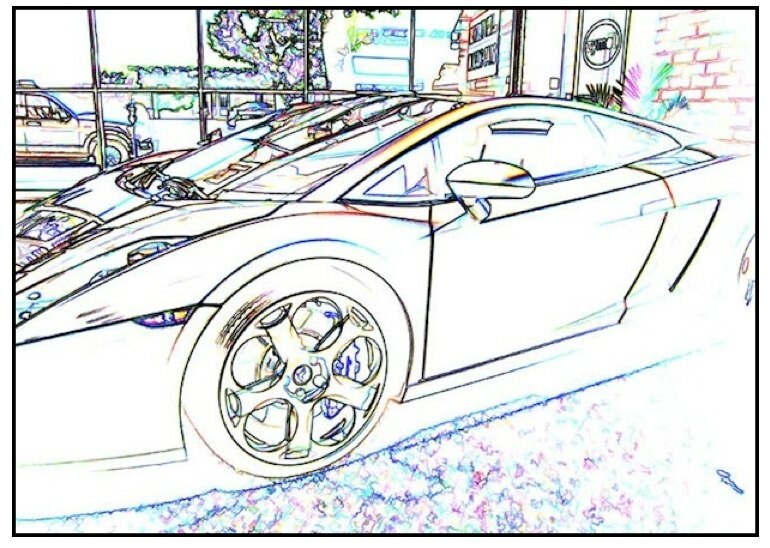 Next, you have the choice of your output preview mode: Combined Image View, which shows both the image and an edge detection view, next is Base Image View which just shows the details which have been removed and the third choice, Edge View which just shows the edge detection for line drawings. Again, like most of the Topaz Lab software, you work from left to right. Your first tab choice is the presets which include: cartoon, image crisp edge, colorful and hard color painting, painting oil, painting watercolor, sketch color, sketch hard pencil and sketch light pencil. The next tab is Topaz Simplify which it main slider you will use the most Simplify Size. This changes the sized of your features. I do recommend working on a duplicate layer so you could bring back details you may want later. Other sliders will bring back some of the details like details strength, boost and size. Other tabs include Adjust which includes: brightness, contrast and saturation. Next comes the Edges tab. This is where you have all sorts of control turning you photographs into line drawing. In the Edge tab you have a Type menu which gives you the chx oice of edge thickness and color or black & white. I think Topaz Labs has done a lot of great work with the Topaz Simplify plug-in and I would highly recommend it. Topaz Labs v.1.0 cost $39.99. They have a free 30-day free trial offer on their website. They’re also offering a suite of three of their products: Topaz Adjust, DeNoise and Simplify for $99. It should be available at this price for the next couple of months according to the developer. Can the Topaz software be used with Apple’s Aperture?